Over the past 3 years since I've been publishing this Travel Factory Blog I've had several sessions discussing the impact of cruising as a wonderful vacation option for both the individual as well as for families. It just has something for everyone, and the service provided by those serving on board make you feel really cared for and appreciated. The moment we visit with someone about considering a cruise vacation, they make the comment that they haven't entertained the idea because they didn't want their vacation ruined because of motion sickness. I can understand their concern.....I've been there. But things are different now on cruise ships compared to an oil tanker back in 1962. Motion sickness is caused by fluid movement in your inner ear, which controls your sense of equilibrium. Once your inner ear acclimatized to motion over time, or with the help of medication, the symptoms disappear. I remember that the first time I boarded that fully loaded oil tanker in Corpus Christi, for the first 3 days of stormy weather, I was spending more time near a latrine than at my job. But after that, I was on it for the next 88 days in a hurricane and some other ocean storms and did not get sick....so obviously I acclimated. We have been on multiple cruises over the years as well as airplane flights and have never had motion sickness problems again. There are some things you can do to help prevent motion sickness. In ships or planes, try to sit in the middle where there is the least motion and in cars or buses, sit as close to the front as possible. Keep your eyes steady and focused on a steady point in the distance. Reading usually doesn't help, neither will eating greasy food or drinking alcohol. There are several natural remedies that help in treating and preventing motion sickness. Some folks get relief with the wrist bands that presses on an point on your wrist to relieve these symptoms. Some studies have shown that ginger reduces the effects of motion sickness. Another popular remedy is to drink a Coke with some saltine crackers. My wife is very prone to motion sickness, so much so that she refused to go cruising with me for more than 5 years after I had been in the business. I read in some travel trade magazine that a patch worn behind the ear, scopolamine patch, would do the trick. To get a patch required a prescription, so we secured the prescription and made cruise reservations. We have been on more than 70 cruises since 1981, she has worn a patch on every one of them, and has never been sick!!! For her, those things work. One gets two patches with the prescription, so for a week's cruise, she puts one on Sunday then the other one on Wed. The only negative she has experienced is that while reading her book or Kindle, around Thursday or Friday the print will get a little blurry, but with proper arm adjustment she can continue reading. Of course other medication like Meclizine, Ativert, or Dramamine can be taken to help with this problem, but the main side effect of these pills is drowsiness. Our best tip is that if you would like to take a cruise and the notion that you might have motion sickness, you'll never know unless you try it, so see your doctor for a prescription for the patch and visit with your travel agent who, no doubt, would suggest an Alaska cruise along the Inside Passage. 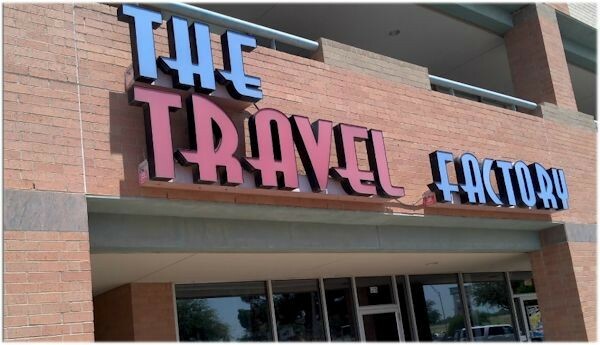 By now, your favorite travel agent should be located at The Travel Factory, 4150 Southwest Drive, Ste. 120. Many questions are easily answered face-to-face, so call and make sure we are available at 698-1421 or 800-760-4040. Travel Protection... Is It Worth The Money??? About a year ago I had a presentation on the value of protecting one's travel investment with travel protection of some kind. At that time one of the tour operators we were using automatically included that option with each quote. They are now treating the travel protection as an option, and not including it, so if they client wants it, they have to choose between two types of coverage: Pre-travel protection, or All-inclusive coverage which includes pre-travel and during travel. The all-inclusive in my estimation is the best way to go, even though it is a little more expensive. There are several reasons for my suggestion. One reason is that it includes a price guarantee that if the price of your hotel or charter air goes down after you have deposited, they will give you the lower price. Also, the kids insurance becomes half-price. Some folks say, “oh, I'm going, no matter what”. We have experienced situations where this mantra blew up in their face. Some we've heard before and had to deal with are: getting pregnant, lost a job, passport expired and wasn't aware of it until checking in, jury duty extended longer than expected, the bride got cold feet and absolutely refused to fly, the wife surprised the husband with a trip and on the day of departure he refused to go, developed an illness the day of departure that required hospitalization for 6 days. Under those circumstances, the all-inclusive coverage would insure that they would get their travel investment returned. One of the objections we often get is that “I don't believe in insurance”. This operator says that the All-In-One Travel Protection isn't actually an insurance plan; it is an optional travel protection plan that includes: the ability to cancel for any reason and receive a refund, low price guarantee, a special hurricane benefit, no revision fees if you need to make a change, and during travel coverage. The during travel coverage is the only “insurance” part and it offers protection if anything happens on your vacation. That situation came real this last summer when a client of ours was swimming in one of the resort pools and gashed his arm very deep that required a physician's assistance. The property personnel got him to the hospital in Cancun, stitched it up, and provided a return trip when it got infected the next day. All that attention did not cost them anything. You just never know!!! The main thing I like about it is that you can cancel your trip for ANY reason. Most travel insurance coverages allow you to cancel for COVERED reasons: sickness, accident, death on you, your traveling companion, or immediate family member. The one offered by this operator is coverage for ANY reason.....even on the day of departure. We have had several instances where this coverage was a life saver. I remember one where traffic was stalled because of a wreck on I-20, and it delayed this couple from being able to make the flight, and it was the last one of the day. ANY reason coverage allowed them to get their money back. The experienced travel counselors at The Travel Factory will be more than happy to help you manufacture the vacation of your dreams, and will no doubt, suggest some kind of protection of your travel investment. Come by to see us at 4150 Southwest Drive, in the Plaza at Park Central, between Rosa's and Chick-Fil-A. A call would do the trick too: 698-1421 or 800-760-4040. 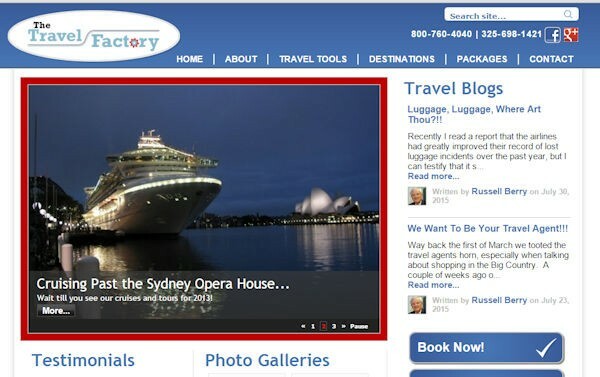 Or to know more about us, visit our website: www.thetravelfactoryabilene.com. Travel Protection... Is It Worth The Money??? Pre Travel Protection All-inclusive coverage including Pre-Travel and During Travel getting pregnant, lost a job, passport expired can cause you to miss trips Cancel Your Trip For Any Reason! Someone the other day thought he had a right to a little space in his seat on a Southwest Airlines flight when a lady laid her seat back as far as it would go and was virtually in the man’s lap. When she wouldn’t raise her seat back to a more comfortable position for him, he just choked her!!! The pilot declared an emergency and took the plane back to the airport where security folks were waiting to take the man off the plane. My question was, did they take the woman off the plane?? Where’s being nice, being civil and considerate when we travel? So the question arises, how much seating space do I have a “right” to? The standard seat size is 17.2 inches wide with a 31-32 inch seat pitch, some planes as short at 28 inch pitch. According to one writer, it is unfortunate that the seat pitch varies not merely by airline, but from plane to plane within each airline’s fleet. That seat pitch has fallen from 35 inches to the current 31 inches and the width from 18 inches before airline deregulation in the 70’s. And what about the traveler “of size” who has to pull up the seat arm to sit down and still extends over into the other seat, my seat and arm rest? Southwest Airlines takes care of this situation requiring “customers of size” to purchase another seat. And have you noticed? The seats as well as the seatbacks are getting harder!!! They have taken some of the padding out of the seatbacks to give more room. 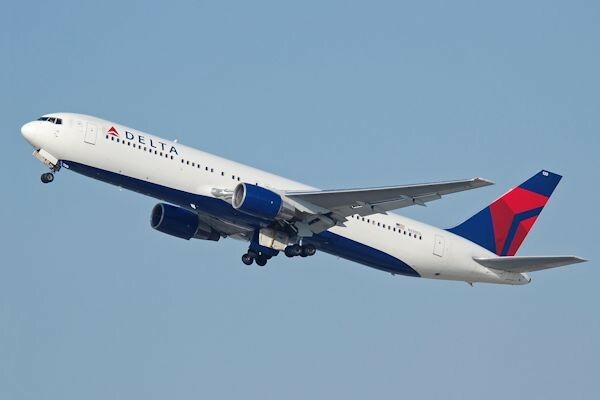 Of course all this reduction in size and pitch is to give the airlines more seating capacity, and increased capacity means more income…..which, of course, is the bottom line for the airline. They are now enjoying record profits, not the least of which is because of the restructure of the seating. There have been some consumer groups that are trying to get the government to force the airlines to change their policy on seating, and are calling not only a comfort problem but also a safety and health issue. Airlines on the other hand say that the government should not regulate, but allow market forces to set seat size. I say, which “market forces”? Just not fly, in this day and time? My opinion is that there has to be a little give each way, however up to this point it has been a one-way “give it to the consumer” to the benefit to the airlines. If there is enough consumer outcry to the point that the government gets involved, then I’m sure the airlines will do something about it. This incident on Southwest Airlines should certainly get somebody’s attention. Everyone still needs air transportation, and the experienced travel counselors at The Travel Factory are prepared to help you with your travel needs so contact us today at 698-1421 or 800-760-4040. 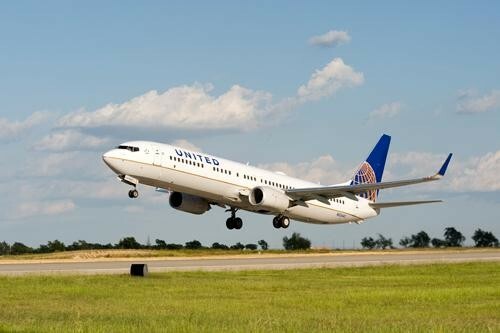 We exist to serve the travel needs of the good folks in the Big Country. Among the many questions we get from travelers regards tips to those persons who provide service to us while they are on their trip. Of course, a lot of what we tip depends on the type of service we experience, whether it is in a restaurant, in a taxi, at a hotel, or with a tour guide. Did you know? Who would have thought….but it IS a good idea!!! The Cruise Lines International Association has declared October to be “National Plan A Cruise Month”. 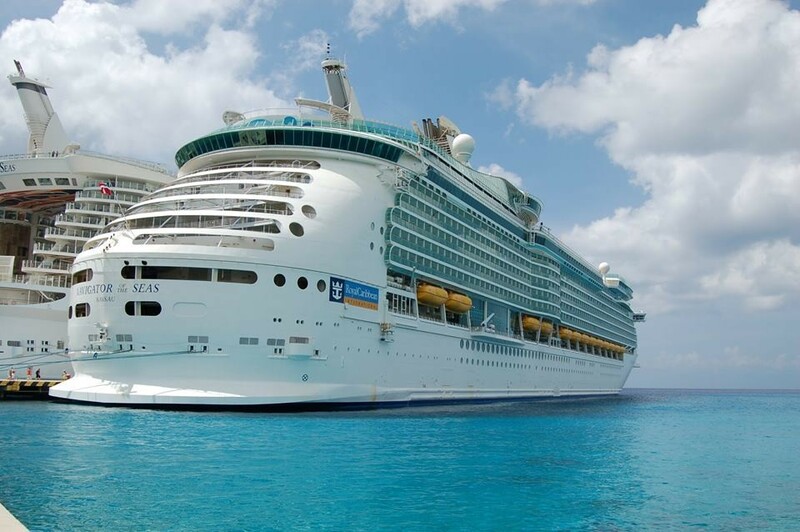 I am of the opinion that ANY month is a good month to plan a cruise, and the best tip of the day is to allow an experienced professional travel agent help with the plans. They know the ships and after visiting with you a while will know which ship will match your personality and needs. October to be “National Plan A Cruise Month”. allow an experienced professional travel agent help with the plans. personal service cannot be replaced by digital technology a trip to the Motherland and to our 49th and 50th states. For the life of me, I just can’t see how a person can have a better vacation than at least 7 days on a cruise ship!!! We just finished our tenth cruise out of Galveston with a bunch of great folks on the Rudy Cruise, this time on Royal Caribbean Cruise Line’s Navigator of the Seas. Not once did we have to decide “where we gonna eat tonight, honey”; never once did we have to make up our beds or clean our room (and they did it at least twice a day); never once did we lack for something to do, even if it was only getting involved with a novel or two; never once did we wish there was some kind of entertainment available after dinner; I could go on, but that’s the kind of vacation I want to have, a complete getaway from the daily normal back home. Airlines - High Blood Pressure Topic!!! I try not to bring this up because just the thought of it makes my face and ears go red with additional pressure, but recently I read another column by one of the best watchers of airline antics in our area, Tom Parsons, of Dallas Morning News fame, and his comments sent me into one of those “hissy-fits” my grandmother used to have. charge the “fuel surcharge” to everyone when jet fuel is down to around $1.90 a gallo $300 to change an international ticket major lines charging a guest $200 to change a domestic ticket Airlines - High Blood Pressure Topic!!! 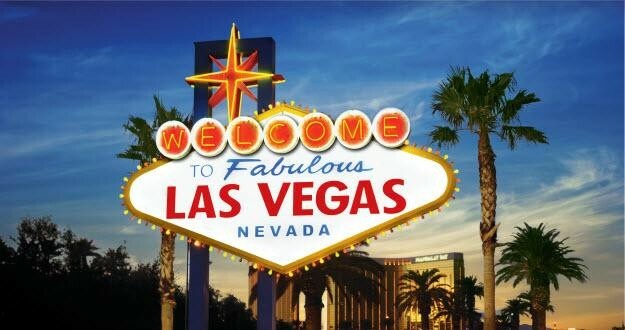 Let’s Talk A Little Las Vegas!! I’ve checked, it’s been almost 10 months since I have mentioned Las Vegas in my weekly missive, so I thought I’d re-visit that topic. Of course, Las Vegas changes almost as much as you change clothes, so almost every month something is different. Last week we talked about some travel questions that we periodically get, and hopefully we were able to give some answers that help our listeners and readers as they plan their trips. We have some more questions to address today. How can I find the best travel insurance? Some folks say they want some cheap insurance, but that usually means that they will have less coverage in case of a cancellation. The reason most folks purchase travel insurance is to protect their investment in case they have an emergency that requires them to cancel the trip. And most travel insurance policies cover the cost of the trip if you cancel because of a “covered” reason…sickness, accident, death of one of the travelers, a next of kin, and some even cover in case of the death of a business partner. 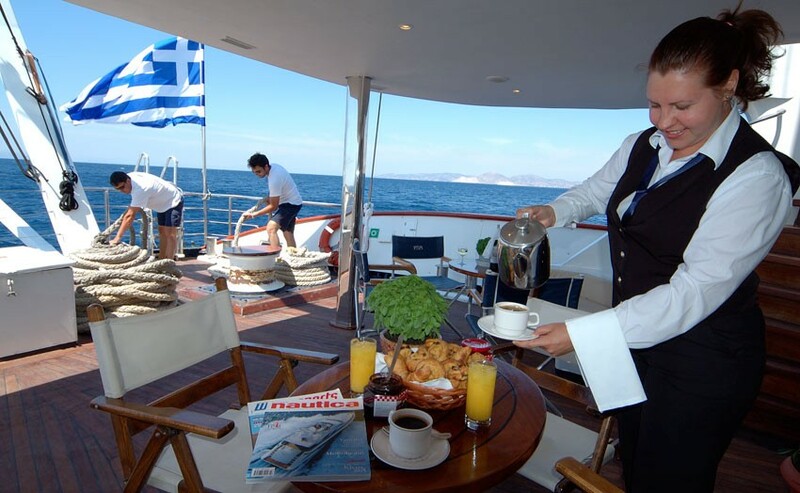 We often sell the insurance provided by the tour operator or cruise line. They don’t self-insure, rather use a third party insurance carrier. The cost is usually 8-10% of the cost of the tour. Travel Guard is a travel insurer that we sell for independent tours, and often we find that they have more coverage for about the same price as the cruise or tour company. 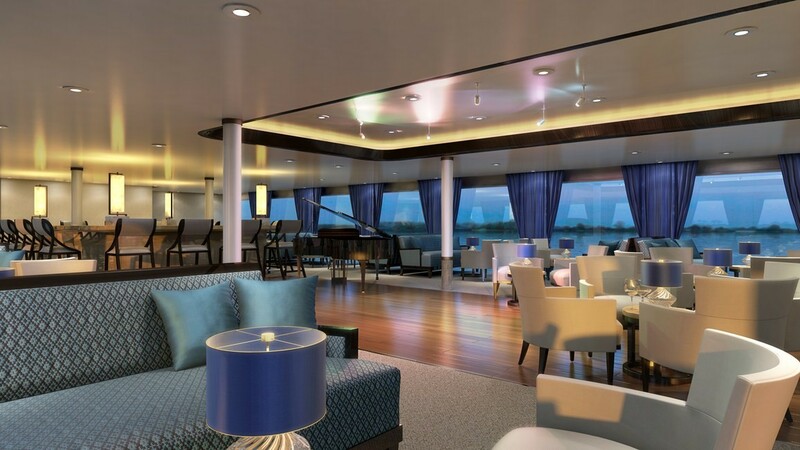 Why do I hear that the cruse line has better fares than I can find through a travel agent? That’s not true, otherwise travel agents would discontinue selling that cruise line. 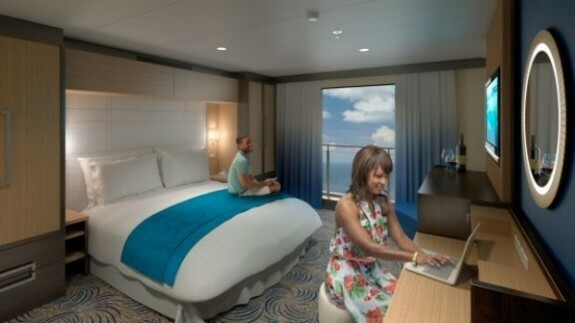 Virtually all cruise lines will have the same price product as the travel agent. Often the travel agent might have some group amenities like on-board-credit, bottle of wine, photos, or fruit in the room that the cruise line is not offering. When the cruise line sells direct, they are not discounting the commission they would have paid a travel agent for selling and servicing that sale, so the consumer is paying for services they never receive when booking directly with the cruise line. When is the best time to book a European river Cruise? The best time is right now—the boats do not hold but 190 persons, so it doesn’t take many phone calls to fill them up. Some folks wait until they are able to book the air, and make their commitment at that time. 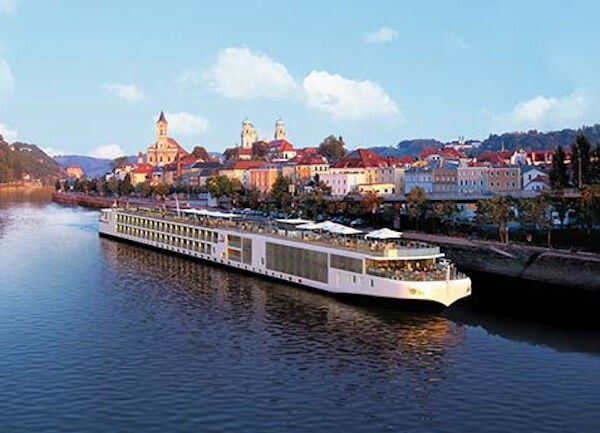 Many successful river cruisers book their reservations 10-14 months in advance. Because of the lack of rain and snow the past few years, the rivers have been very low on some of the rivers causing them to have to bus between some ports. In contrast, some years they have had too much rain and snow and the boats can’t go under the bridges. Just like any other travel, the weather is no respecter of our vacation plans, so go anyway, and determine to enjoy the adventure of travel no matter what the weather does. The experienced and professional travel agents at The Travel Factory are eager to answer travel questions, better still will be able to not only help you plan and sell you the vacation of your dreams, but will be available to answer your questions before you go, and be available to help if needed when you return. Give them a call at 698-1421 or 800-760-4040, or see our website at www.thetravelfactoryabilene.com. You can even make reservations with Funjet Vacations at that site and still enjoy the service of our experienced agents. More Travel Questions And Answers Do Cruise Liners have better fares than Travel Agents? How can I find the best travel insurance? When is the best time to book a European river Cruise? A travel agency, if they are a good one, not only sells airline tickets, cruises, car rentals, hotels, and travel insurance, but they also serve as a free library of knowledge of all things travel…..and if they don’t know the answer to the question immediately, they will more often than not, find the answer. 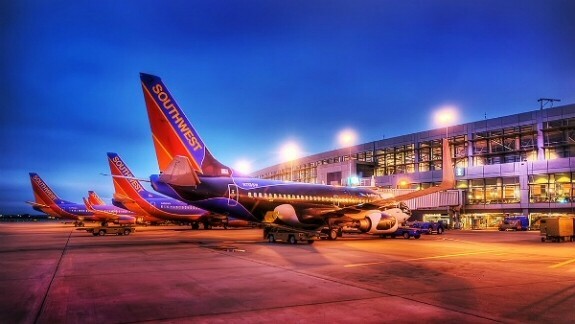 Travel Agency Questions And Answers When is the best time to fly? New app called "Hopper" that finds the best fares Am I getting the best deal from this Hotel? Can I use frequent flyers on this trip? There’s a real good country and western song out called “Don’t Wait” and that is my theme song for this column today. 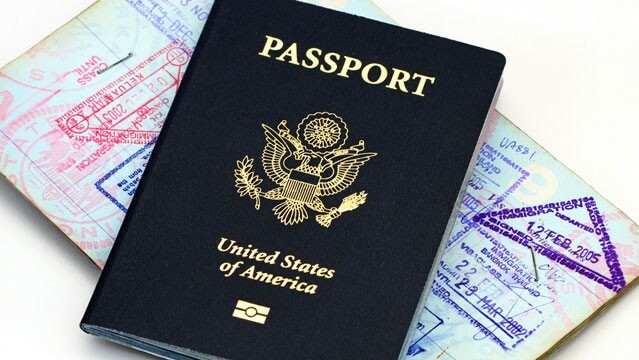 You just never can tell when you might get an invitation to go to an exciting international destination, and if you have a passport in hand, you are READY!!! Time’s a-changing again!!!! 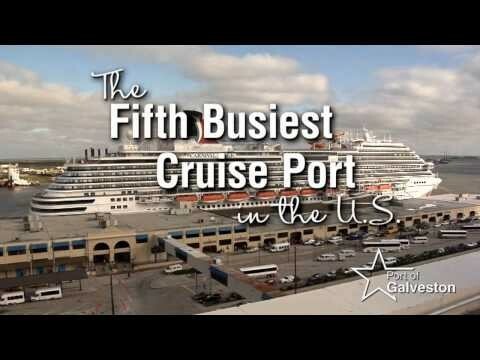 For the past three years, Texans have enjoyed the benefit in the fall and winter of having the presence of four cruise lines cruising from Texas ports. Carnival has been a constant, year around participant with 4 and 5 night cruises and 7-night cruises out of Galveston since 2006. 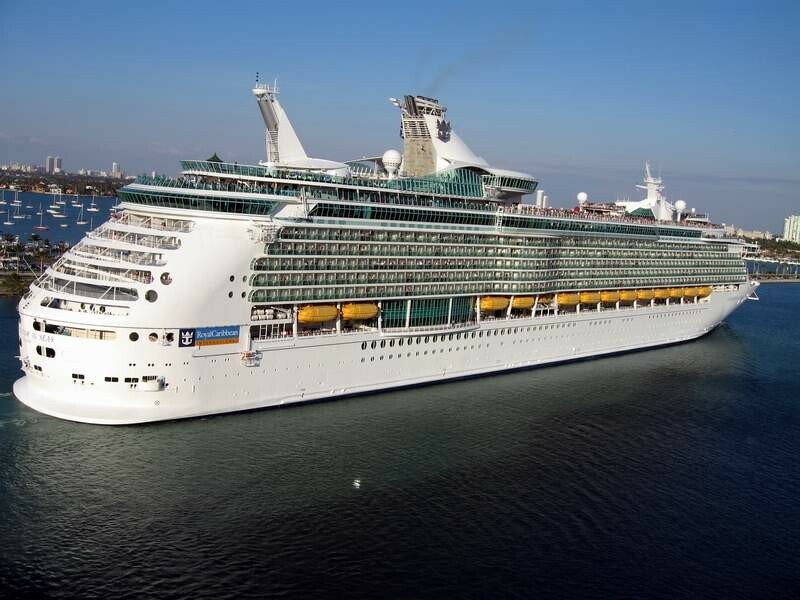 Two years ago, Royal Caribbean joined them out of Galveston on a year around basis. Three years ago, Norwegian Cruise Line began 7-night service from a Houston port, and Princess also joined in with 7-night service from Houston. Great competition!! !....which resulted in great prices for the Texas travelers. Cruising From Texas Carnival has been a constant our of Galveston NCL and Princess not sailing out of Houston in 2016 Winter months along the Houston ship channel are famous for foggy conditions. There's Always A First Time On A Cruise!!! One of the exciting experiences I have in escorting cruise groups is seeing individuals and families going on their first cruise. The anticipation and wonder is fun to watch!!! We have many of these “first-timers” on the Townsquare Media cruise, more endearingly known as the “Rudy Cruise” after their Morning Show announcer on KEAN, Rudy Fernandez. There's Always A First Time On A Cruise!!! We have many of these “first-timers” on the Townsquare Media cruise The itinerary is Cozumel, Grand Cayman, and Falmouth, Jamaica. How about sea sickness? Several years ago, we had questions requesting to go to our website for additional information about our agency or tours and cruises that we were promoting. My response had always been, “we don’t have a website”, just give us a call. So, a couple of years ago, upon recommendation of a fellow travel agent, I contacted a professional webmaster in Nashville, TN. We had a phone meeting about what I was thinking and he made some excellent professional advice based on his experience with other travel agencies, so I employed his services. Since we are in a “technical age”, I wanted our name and presence on the World Wide Web so that when we were closed, or when someone who was shopping for some information from a professional travel agent, they could at least find some information on our web site. So with Peter Beare’s help, we have a site. He is so good with pictures and videos and adding them to some of our group tour opportunities. You can also go there to see a little history about our agency, the agents who are working here, and a little information about their experience. We will often receive post-tour comments from our guests, so some of them have also been included on the site. Photos taken by past guests also appear on our site. Every year we plan group tours and cruises for The Travel Factory Gang, and those travel opportunities are summarized under the heading of “Cruises” or “Tours”. For those opportunities, you still have to contact us for additional information and to make a reservation. We did put on the site a tour operator that we have been using for many years, Funjet Vacations, and you can shop for tours that are offered by Funjet on our site. You can make a reservation and pay for it with your credit card from the site. Funjet Vacations will then contact us for continued follow-up and service needs on the tour, and we will receive the credit for the booking. Since we started, I have also been publishing our Thursday Morning Travel Tips on the website under our blog. You can find that when you log in to our site, go to “About”, click on the ladder the subject of “Blog”. You can then read all the Tips since we initiated the website, and see the number of folks who have visited the blog. It is really interesting, at least to me, the subjects that are of most interest, and the number of people who click on that blog. I’m still a little old-fashioned. I like and enjoy the face-to-face contact, but for those who like to explore on the web, here is another valuable site. If you do want to visit us personally, just come by at 4150 Southwest Drive at the Plaza at Park Central located between Rosa’s and Chick-fil-A on the south side of town. You can call too at 698-1421 or toll-free 800-760-4040. We have the experience to help guide you to the perfect vacation that fits your families needs and budget. Luggage, Luggage, Where Art Thou?!! Recently I read a report that the airlines had greatly improved their record of lost luggage incidents over the past year, but I can testify that it still happens. One of the reasons that they have shown great improvement is because there are fewer pieces of luggage being checked. 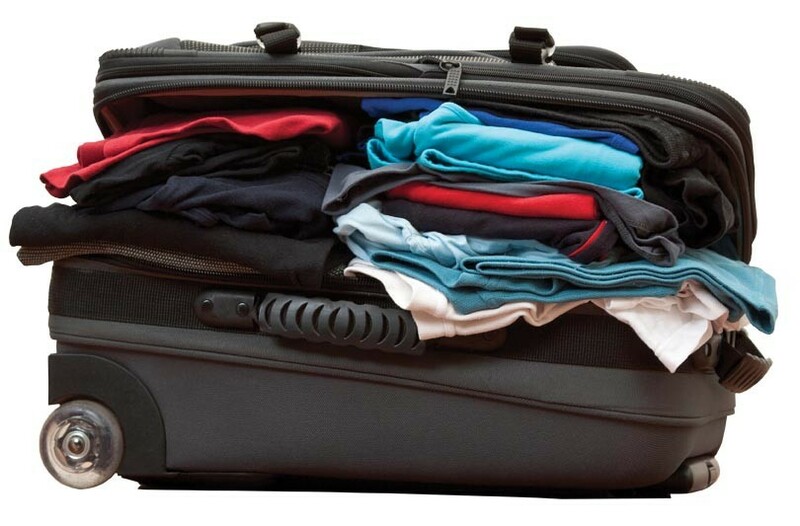 Since they started charging for checked luggage, not only have the number of pieces being checked diminished but also the increased weight of each piece has been reduced. We Want To Be Your Travel Agent!!! Way back the first of March we tooted the travel agents horn, especially when talking about shopping in the Big Country. A couple of weeks ago one of the travel magazines I subscribe to, TravelAgent, had a column on a similar theme….”reasons to use a travel agent”. I thought that using some of the editors suggestions would be a good tip for my Travel Factory listeners and readers today. Hawaii, This Year, Next Year, Any Year!!! 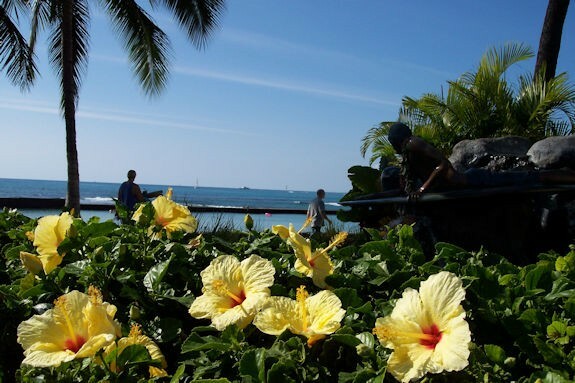 The travel trades I’ve been reading say that there has been an uptick this year in interest in travel to Hawaii. We’ve booked a few, but in our area not necessarily any more than usual. According to a recent visitor satisfaction survey, the islands score at the 98% level, so obviously it is a very inviting and popular vacation option. One writer comments that “airline travel isn’t for the faint of heart these days”. And that is the truth, based on a lot of testimony from travelers who have been by the office in the past few months to give us a review of their trip. Airline travel is still the best and fastest way to get from point A to point B, but recently it’s the negative treatment and lack of concern by the airlines that is so irritating. Have you had any good experiences lately booking hotels on-line? 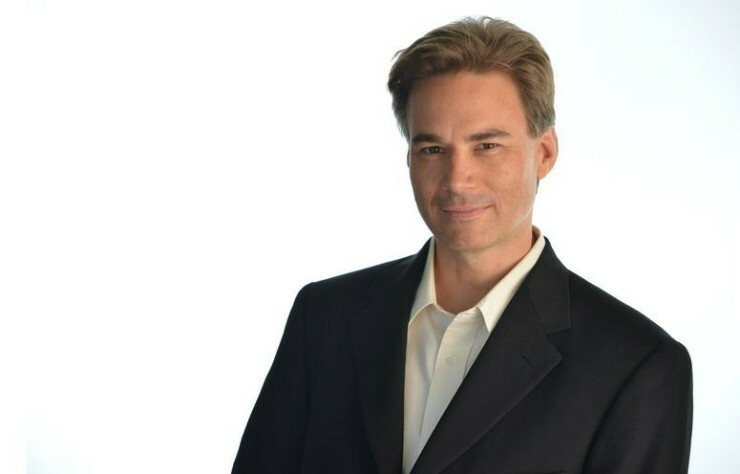 The excellent travel ombudsman that writes a weekly column for the Dallas Morning News, who I have referenced often, Christopher Elliott, is seemingly monthly having to help out a traveler with their hotel snafus.